"SAM Photograph" Whitworth University (2017). 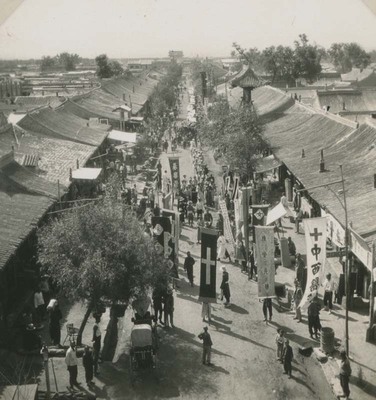 Album 16: Miscellaneous/Anguo, Xuanhua and Haimen, 1935-1937. Paper 28.